DALLAS (FWAA) — The 16th annual Football Writers Association of America Freshman All-America Team, presented by Sound Mind Sound Body camps, was announced Monday and includes one player who will appear in the College Football Playoff National Championship later Monday — Clemson defensive lineman Dexter Lawrence. 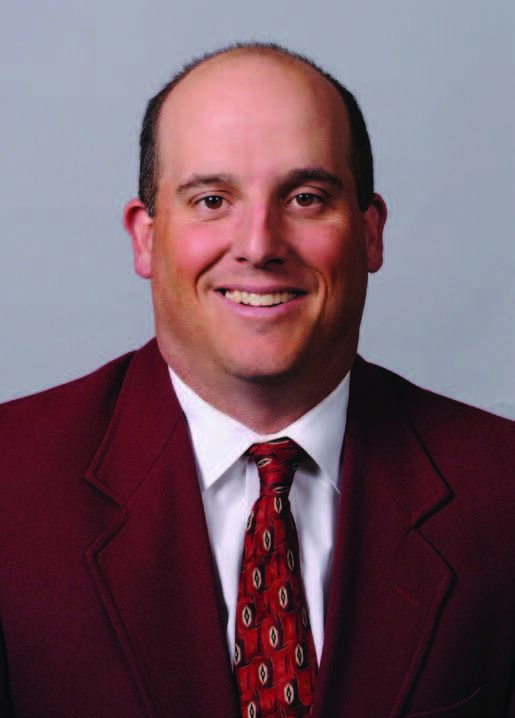 “Dexter is obviously very gifted from the standpoint of the physicality it takes to play inside,” said Tigers’ defensive line coach Dan Brooks, the AFCA assistant coach of the year. The 10 FBS conferences are each represented with at least one player on the team, and there are two players from schools with independent status. The SEC and Big Ten each placed six players on the 34-member team, while the Pac-12 and ACC had five players from their respective conferences. Other 2017 College Football Playoff participants on the Freshman All-American team are Taylor Rapp (safety, Washington), Mike Weber (tailback, Ohio State), Dre’Mont Jones (defensive lineman, Ohio State) and Michael Jordan (offensive lineman, Ohio State). The First Year Coach of the Year Award had co-winners for the first time since its inception 15 years ago, with Virginia Tech Justin Fuente and USC’s Clay Helton sharing the award. Helton, in his first full season as the Trojans’ head coach, led USC to nine consecutive victories to close the season, including a stirring 52-49 Rose Bowl victory over Penn State. 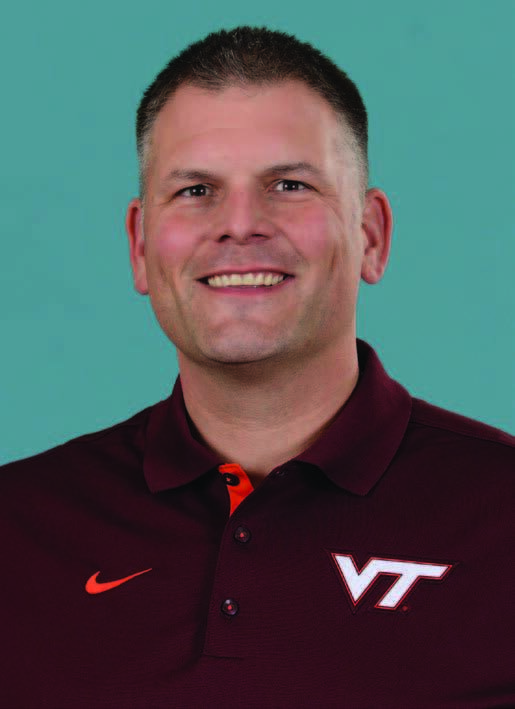 Fuente was selected as the ACC Coach of the Year, guiding the Hokies to the ACC Championship Game for the first time since 2011. A 12-person panel of nationally prominent writers represented each of the FBS conferences along with independents in the selecting the team. Both true freshmen (20 players) and redshirt freshmen (14 players) were considered for the team and are so noted on the list below. There are six former Freshmen All-Americans involved in tonight’s game. QB Sam Darnold** USC 6-4 / 225 Capistrano Beach, Calif.
RB Mike Weber** Ohio State 5-10 / 212 Detroit, Mich.
RB Justice Hill* Oklahoma State 5-10 / 171 Tulsa, Okla.
WR Ahmmon Richards* Miami (Fla.) 6-1 / 192 Wellington, Fla.
WR Demetris Robertson* California 6-0 / 175 Savannah, Ga.
WR Ty Lee* Middle Tennessee 5-9 / 155 Moultrie, Ga.
TE Isaac Nauta* Georgia 6-4 / 246 Buford, Ga.
OL Michael Jordan* Ohio State 6-7 / 310 Canton, Mich.
OL Jawaan Taylor* Florida 6-5 / 340 Cocoa, Fla.
OL Ryan Bates** Penn State 6-4 / 305 Warrington, Pa.
OL Thomas Shoaf ** BYU 6-5 / 280 Columbus, Ind. OL Ben Bredeson* Michigan 6-5 / 310 Hartland, Wis.
AP Donnie Corley* Michigan State 6-2 / 186 Detroit, Mich.
DL Dexter Lawrence* Clemson 6-5 / 340 Wake Forest, N.C.
DL Brian Burns* Florida State 6-5 / 218 Fort Lauderdale, Fla.
DL Reggie Walker** Kansas State 6-2 / 239 Ponchatoula, La. LB Logan Wilson** Wyoming 6-2 / 225 Casper, Wyo. LB Troy Dye* Oregon 6-4 / 225 Norco, Calif.
LB Leo Lewis** Mississippi State 6-2 / 240 Brookhaven, Miss. LB David Reese* Florida 6-0 / 244 Farmington, Mich.
DB Xavier Crawford** Oregon State 6-1 / 182 Pittsburg, Calif.
DB Javon Hagan** Ohio 6-0 / 211 Jacksonville, Fla.
DB Taylor Rapp* Washington 6-0 / 202 Bellingham, Wash.
DB Jessie Bates** Wake Forest 6-2 / 200 Fort Wayne, Ind. DB Clifton Duck* Appalachian State 5-10 / 175 Matthews, N.C.
K Rodrigo Blannkenship** Georgia 6-1 / 191 Marietta, Ga.
KR Tony Pollard** Memphis 5-11 / 200 Memphis, Tenn.
PR Malik McGue* Army 5-8 / 174 Johnson City, Tenn.
Coach of the Year semifinalist: Kalani Sitake, BYU.